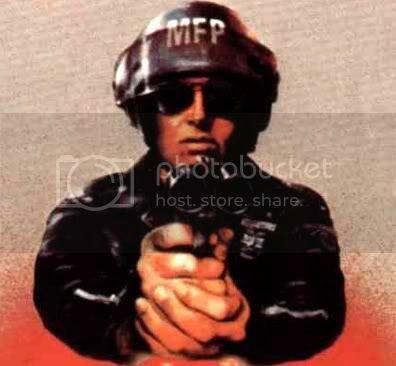 Bong Joon-Ho (The Host) recently talked about a work which I've only dreamed about, and it's finally going to be made, but alas, not until 2011. 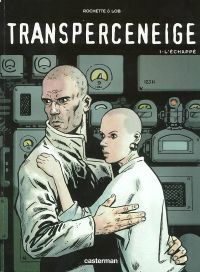 Called Le Transperceneige, the movie is based on the French comic of the same name. The story revolves around a train traveling in an endless circle, filled with the remnants of humanity after a devastating war and glaciation. The temperature is -80 degrees outside, but inside is a microcosm of humanity with different political and social structures." Bong said that a sci-fi writer is currently finishing the first draft of the script and also confirmed that Park Chan-Wook would be producing! Wow! He also stated that "Le Transperceneige is going to be much more spectacular with all the trains and frozen scenery. But the spectacle is not what I really want to show." "The mood and sentiment you can feel inside the train, the desperateness. The exterior should be only groundwork to show all that." He added that this would most likely be a multi-national production, meaning many different languages will be represented on screen. After the break is the link to the full article! My mind is officially blown. Wook and Joon-Ho? are you kidding me? That is insane and awesome news. Yup! Can't wait to see it!